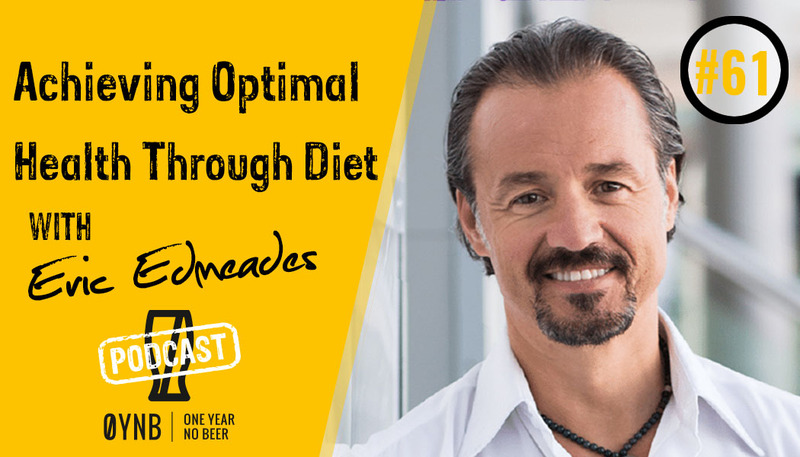 Joining the One Year No Beer podcast today is Eric Edmeades, a true serial entrepreneur. Over the past 20 years, Eric has started, bought, sold, and turned around businesses in 6 different countries. He’s also a speaker who has spent more than 10,000 hours on stages across 20 countries, and a trailblazer in the food revolution. In today’s interview, Eric explains how he ended up becoming a serial entrepreneur. His story begins with graduating high school and not having the means to go to college – he had to go straight into the workforce instead. A bad experience early on resulted in Eric taking his future into his own hands and creating his first business. Eric’s nutrition program WildFit is the culmination of years of interest in diet and nutritional anthropology. As a teenager and into his early 20s, Eric struggled with allergies, acne, digestive issues, and other problems. Eventually, he was able to turn his health problems around with diet. WildFit is Eric’s effort to share what he’s learned with others. He has a passion for helping adults and children achieve optimal health through diet. Eric explains that WildFit is not a weight loss program, but that it is effective at helping overweight participants to lose weight. People who successfully use WildFit range from ordinary people who are simply overweight or lacking energy to high-performance athletes to people struggling with serious health conditions like diabetes and cancer. WildFit asks participants to change their relationship with food, and with alcohol as well. The idea is to make long-term, lasting dietary changes that lead to a healthier life overall. Eric is looking forward to moving WildFit to a more mainstream audience. There is currently a docu-series in development that will chronicle the entire journey through the program. 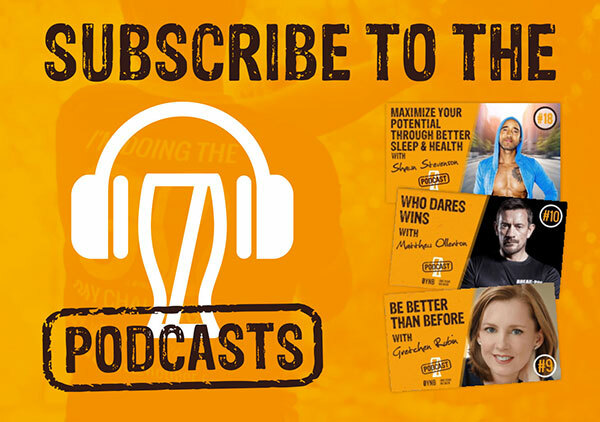 Eric will also be doing a webinar with One Year No Beer for people interested in the WildFit program.